A diva can be a man or a woman; perform at the opera; in the disco; or together with the Metropole Orkest. This is the starting point of Viva la Diva. 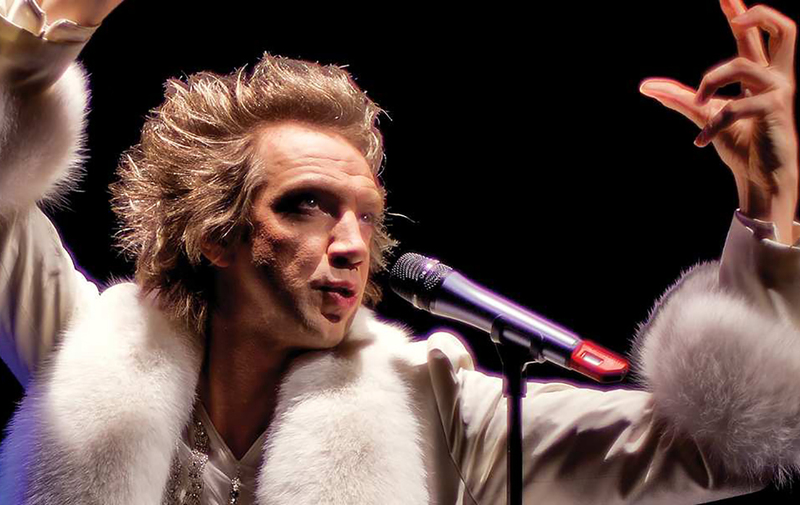 A concert with glitter and glam, entertainer Sven Ratzke and Dutch opera singer Tania Kross. Two vocalists with big voices. Sven Ratzke and Tania Kross both have an exceptionally versatile repertoire. His goes from Dietrich to Bowie, hers from Carmen to Curacao music. In Ratzke’s Rendez-Vous in the Concertgebouw, the two singers met for the first time. Now they will meet again. Viva la Dive: where a cabaret like ‘homme fatale’, an impressive mezzo and the MO will come together.